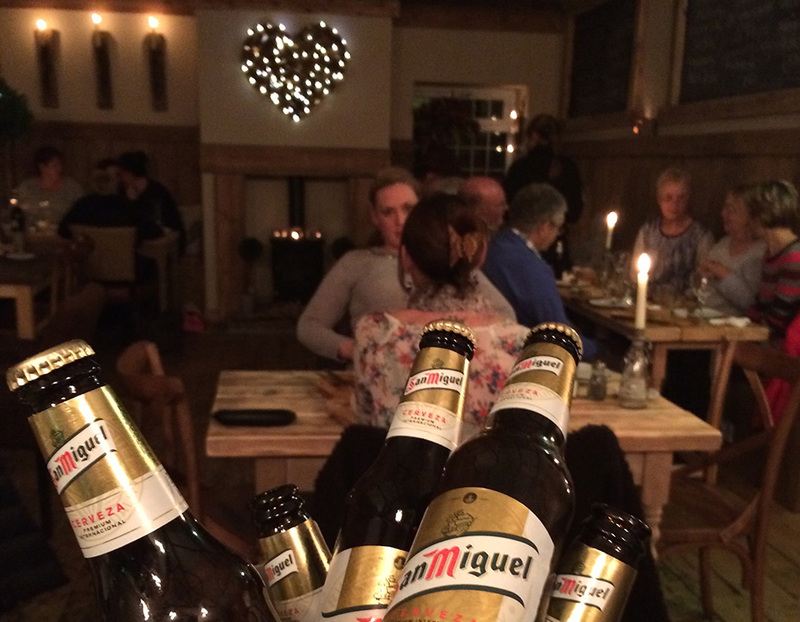 Come and join us on the first Friday of every month for a convivial evening at our Tapas nights. You will be served freshly made authentic style Spanish Tapas you can also enjoy a wide selection of wines and beers to compliment your meal. 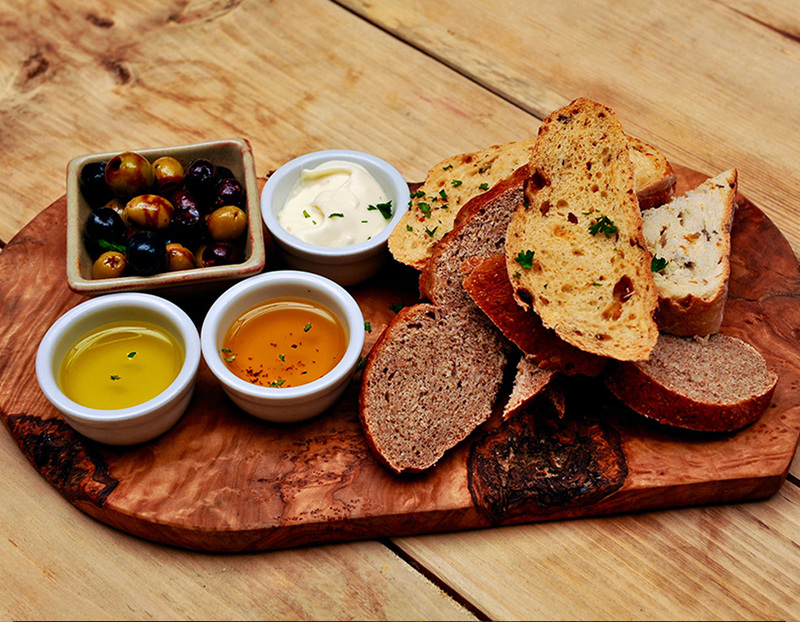 All of our food is freshly made using the finest ingredients. 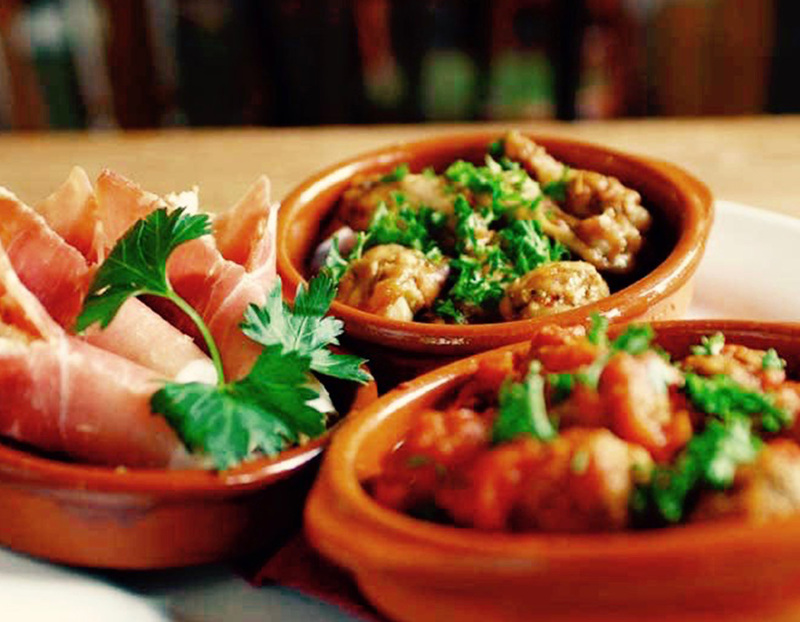 We have a variety of traditional dishes that are sure to appeal, including, Patatas Bravas & Albondigas. With special dishes on the evening, we are sure you will have an enjoyable evening with your friends and family. Read what other guests have thought of their night HERE. Booking is essential, if you would like to make a booking request, please use the form below.